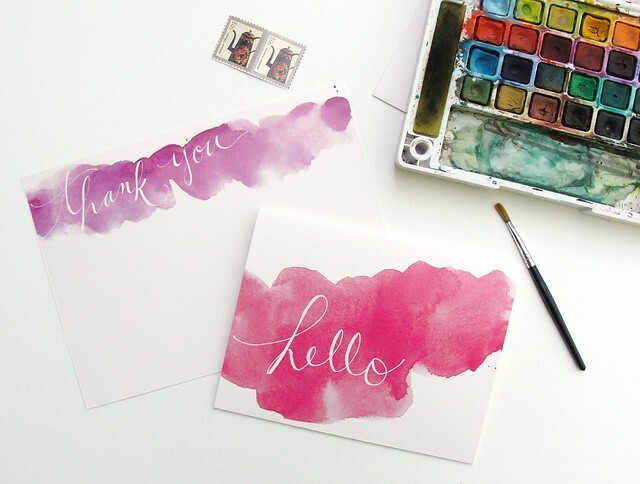 an open [sketch]book: watercolor stationery giveaway! We’re excited to introduce several new goodies in our shop this week, including these works in watercolor! Win a box of each of the watercolor cards by ‘liking’ An Open Sketchbook’s Facebook Page and clicking the ‘share’ button at the bottom of the giveaway post. We’ll pick a winner May 1! In the meantime, we hope you’ll take a gander at all the new items in our shop here. so impressed with what you two are doing with your studio. wishing you continued success!! Thank you Ilene and MW!